The Radio Royal App is now available to download from the App Store for Apple devices and Google Play for Android devices. 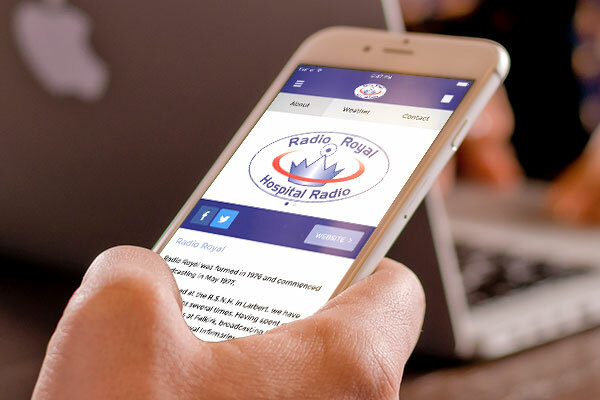 You can listen live through the App and find out lots of information about your favourite hospital radio station. 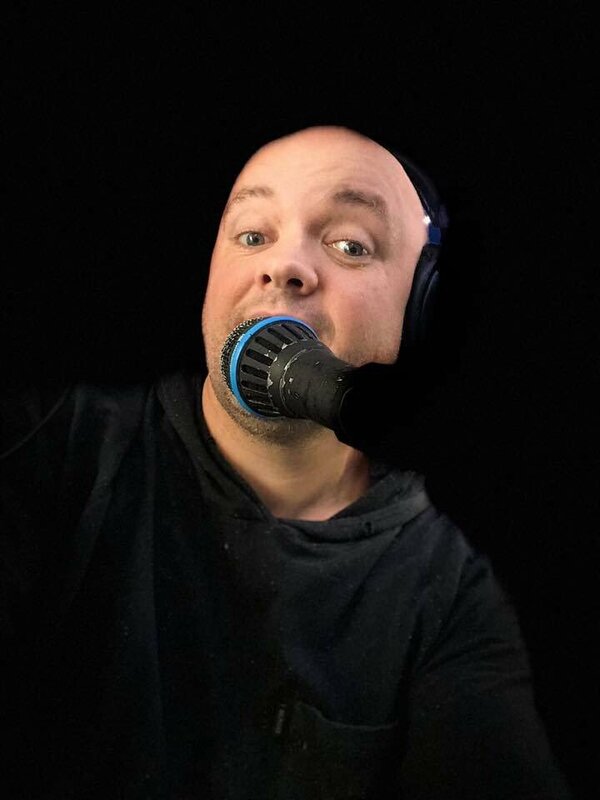 Give it a try, it'll look great on your phone.